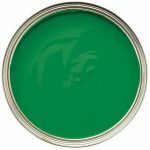 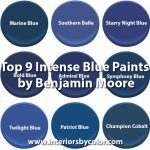 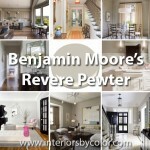 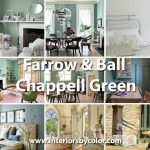 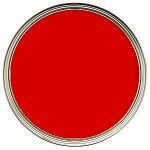 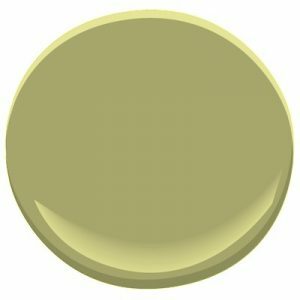 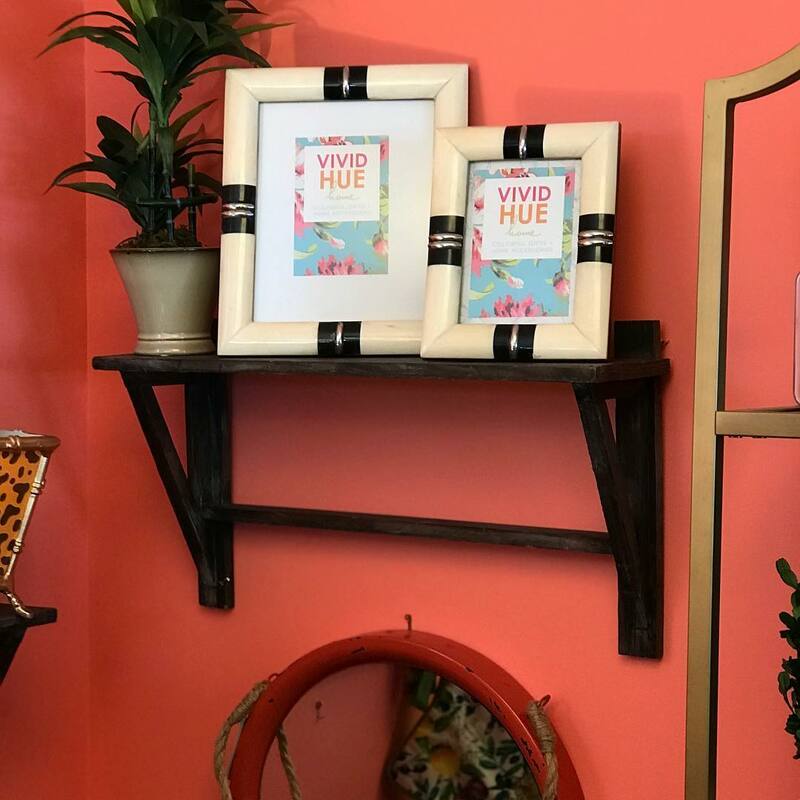 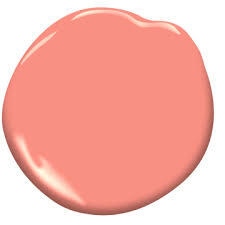 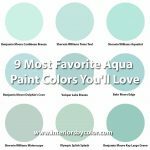 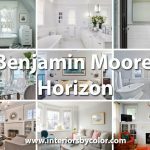 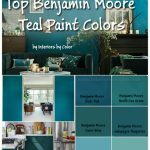 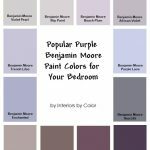 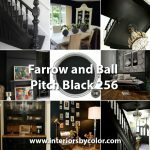 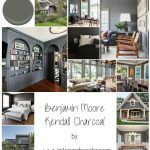 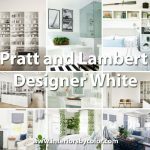 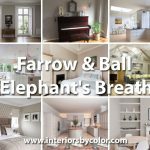 Benjamin Moore Paint Colors to Love for 2018! 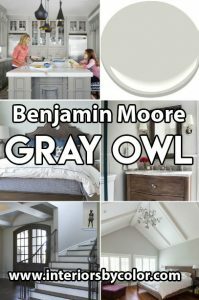 A cozy master bedroom retreat with canopy bed and dark painted walls in Benjamin Moore Gravel Grey. 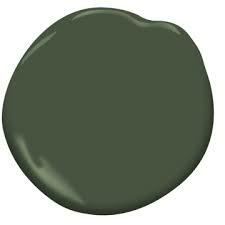 Paint your master bedroom ceiling in green to ground the space, green ceiling painted using Benjamin Moore Chimichurri. 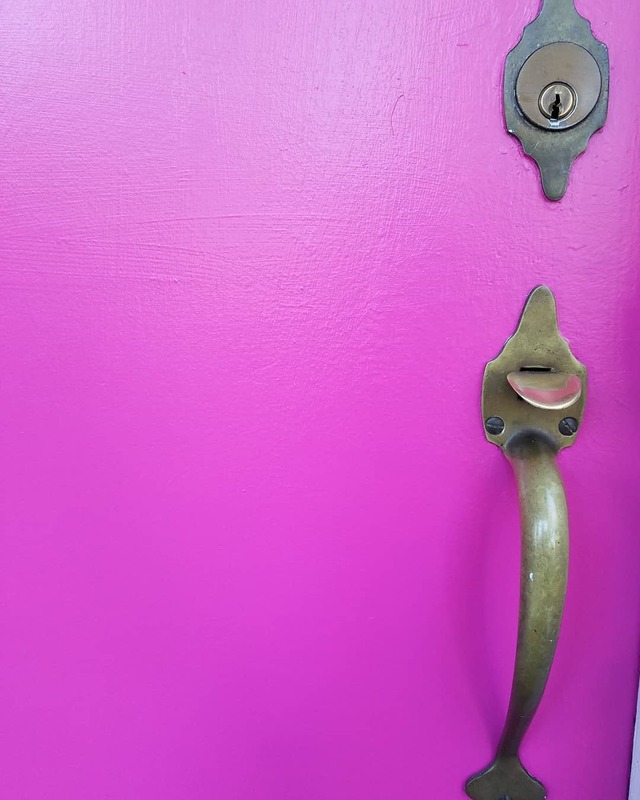 Via Erin Williamson. 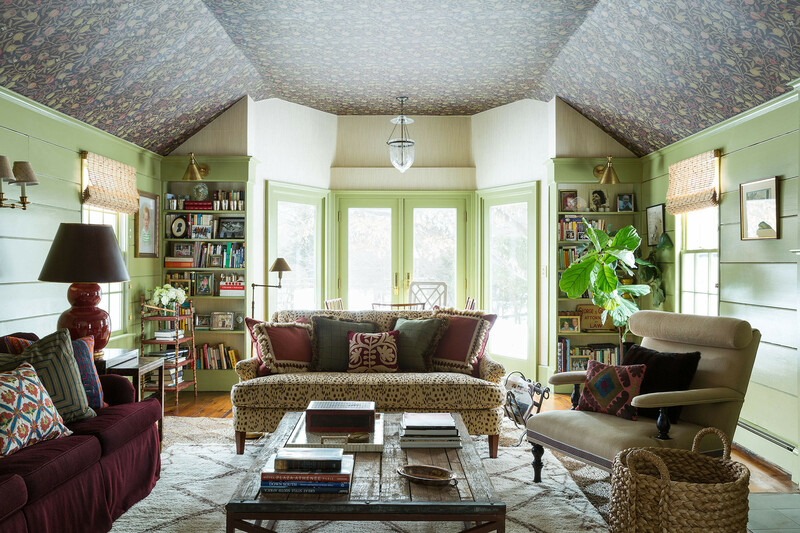 In this living room the subtle green in the William Morris fruit wallpaper on the ceiling is picked up on the walls, which are painted in Benjamin Moore's Brookside Moss. 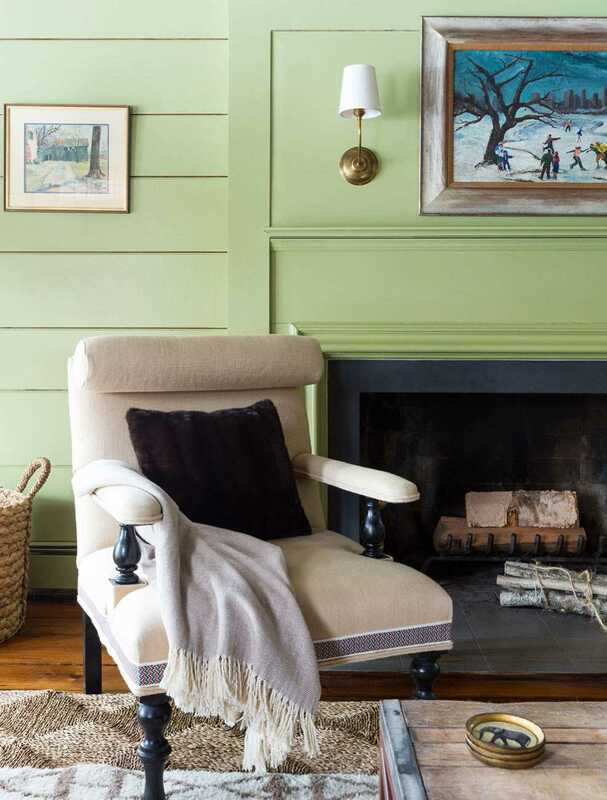 Sandra Jordan alpaca covers the purple sofa and the Hickory Chair love seat features Les Touches cotton by Brunschwig & Fils. 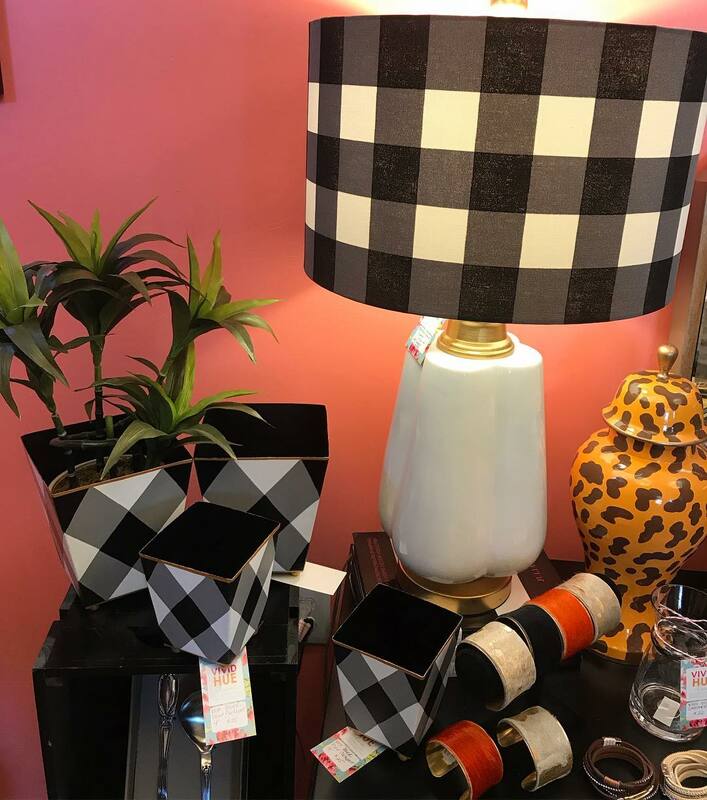 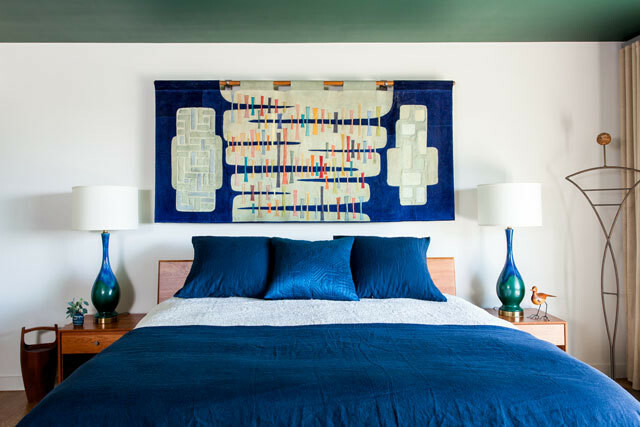 Pillows add additional texture and pattern to the room, with a mix of fabrics from Madeline Weinrib Atelier, John Robshaw Textiles, and Muriel Brandolini. 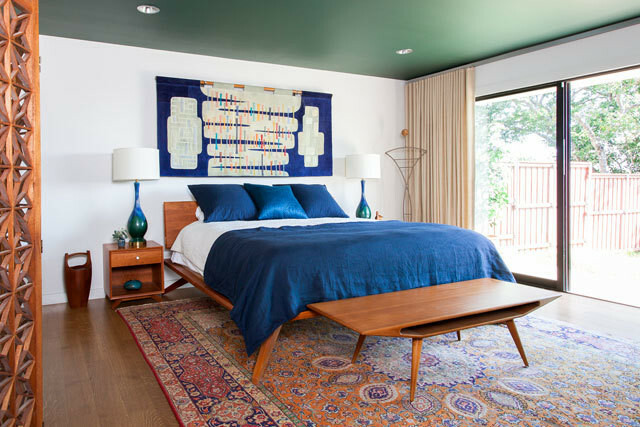 Via Ball & Albanese/Lonny. 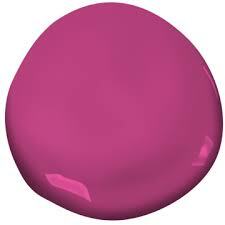 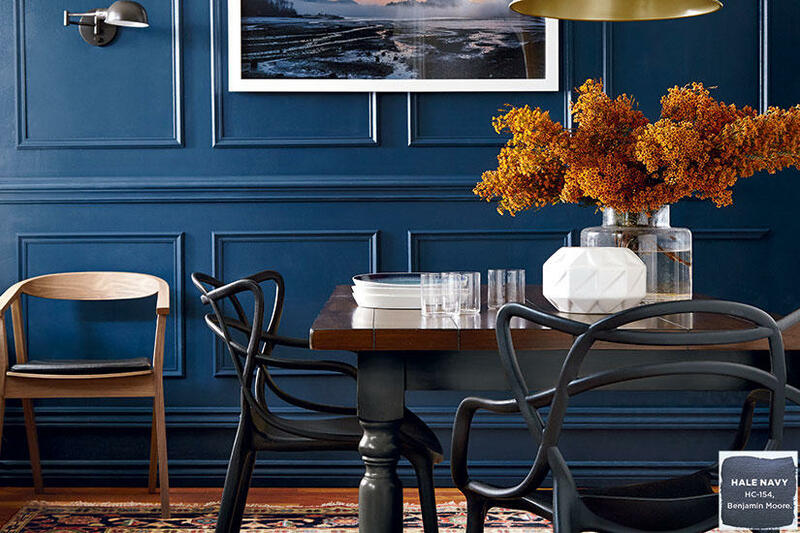 Create a sense of drama by painting the walls above white wainscotting a bold hue. 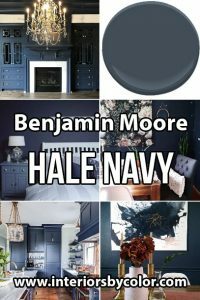 Benjamin Moore Hale Navy feels timeless but edgy thanks to its intensity. 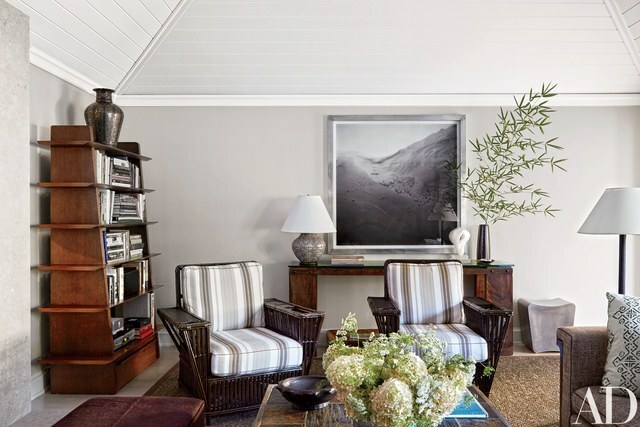 In the designer David Kleinberg’s Hamptons sitting room, painted in Fog Mist by Benjamin Moore. 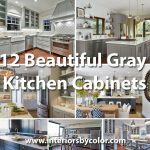 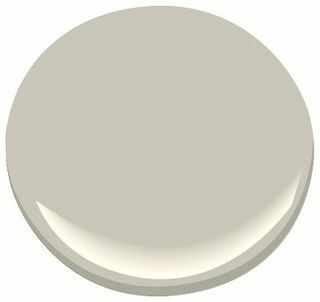 Gray Painted kitchen in Benjamin Moore Thundercloud Gray Paint Color. 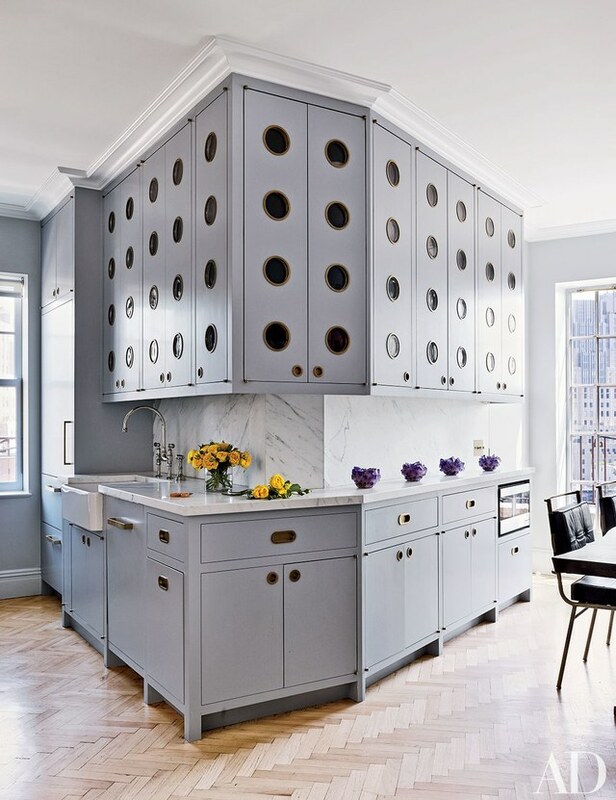 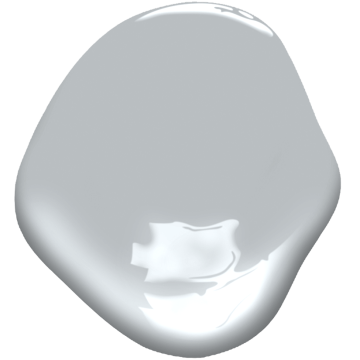 Designed by Rafael de Cárdenas. 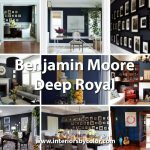 A blue hued room with walls painted in Benjamin Moore Old Navy. 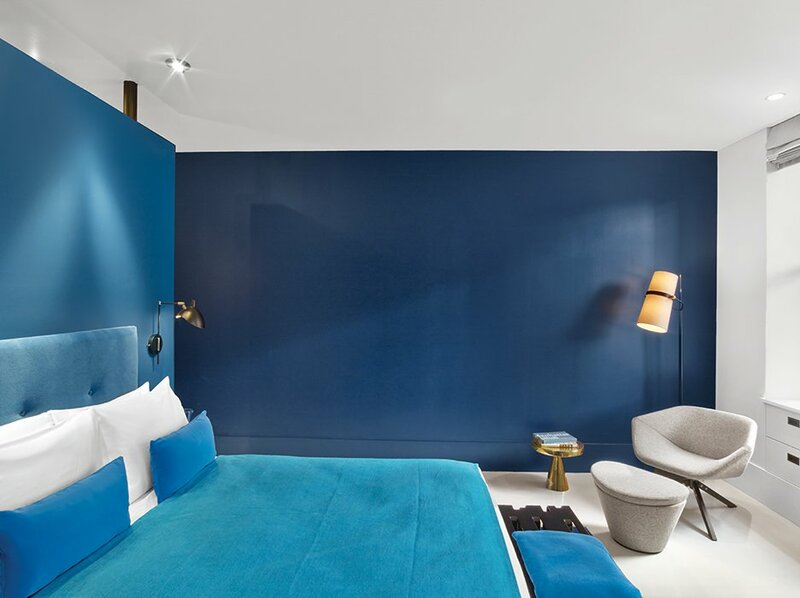 Photo by Eric Striffler.